People used to wear different gadgets and things to look fashionable and stylish, but somehow, they lack something. If you are thinking about a stylish look, which gadget or stuff first came into your mind? Off course some of you think about stylish shoes or dress or hair bands, and many other things about different jewelry. However, no one is thinking about the simple belt. Yes, you can turn your simple look in to stylish and trendy with the help of a simple belt. Now, let me tell you how can to carry a belt to look stylish. No matter what you are wearing but if your choice is high-waist skirts than Belts will look great on it. You have to make sure that the central area of the skirt band will be attached warmly on your natural waistline, with this your belt will be fitted and never move around. You can utilize your old and out-dated dress. You have to wear it, no matter how long and wide it is. Just wrap any stylish belt around your waist and see, you are looking gorgeous. The stitching, dress, style anything does not matter when you wear it with confidence. You will look beautiful in any avatar. Most of the time in winter, you have to add some warm stuff to keep your body warm and healthy, but what to do? What about the Cardigans? However, no, it looks frumpy, and the shape of your body also hide in somewhere because of it. What about to add a bold set of the belt on it? Wrap it with your natural waist and see what results came out. You will see the difference, and now your curves are more prominent with the extra thin look. The warm stuff can give a thinner look if you carry it properly. In the middle of the winter, you have to wear long and big coats, to going for daily work or school, etc. there is no any doubt on the cuteness of coats, but sometimes, you are getting bored because of same looks every time. Try a big belt on the coat that visible from far away. 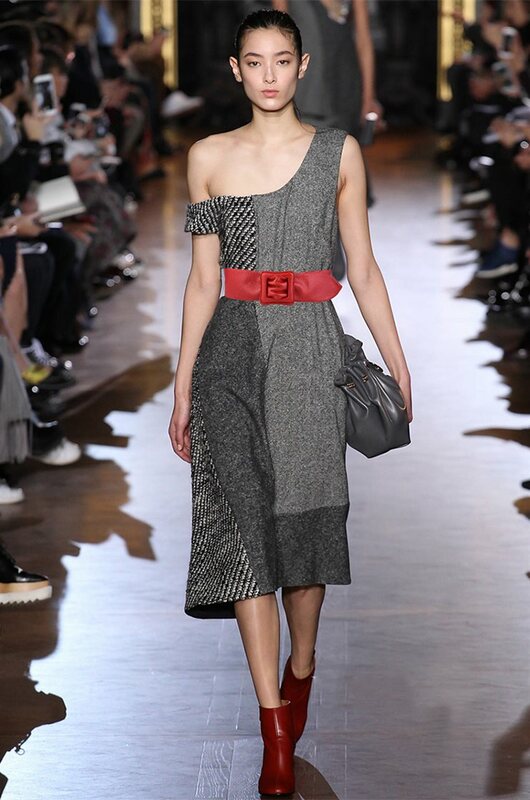 Trust me, no size; no length is necessary to carry a simple belt on any dress or coat. Jumpsuits are not favorite of anyone that is why few people are used to experience the new things. The old 70s fashion is now coming back to home. To give it an extra and broad look you can add a pair of the belt on it. The belt can be carried with any dress. There is no limit of length, width, and size in it. Whatever you wear; you can try a belt with it and turn your simple look into a trendy one.